Kind of bizarre name, but this group doesn’t need to do make anything up to draw attention to them. 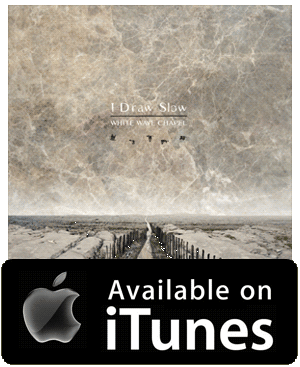 Most obviously defined as an old time string band, I Draw Slow is all acoustic, 5 pieces, but unlike most string bands most of the songs are original. 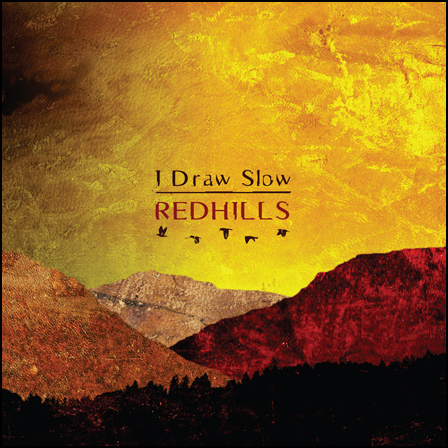 Lead by siblings Dave (guitar) and Louise (voice) Holden, this album is engaging, beautiful, and consistent from start to finish. Believe it or not, though they sound like they’re from North Carolina, they are from Ireland.